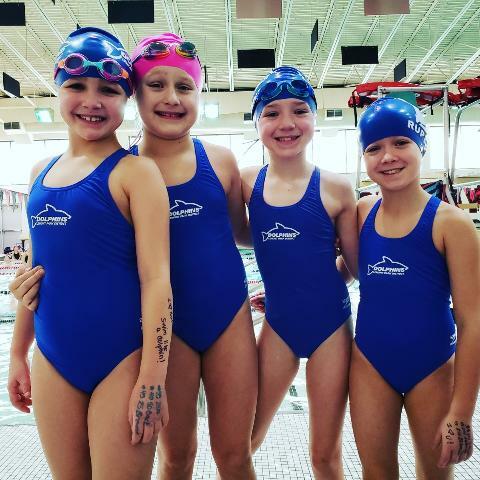 The Lemont Dolphins is a year round competitive swim team offering high quality professional coaching and technique instruction for all ages and abilities. 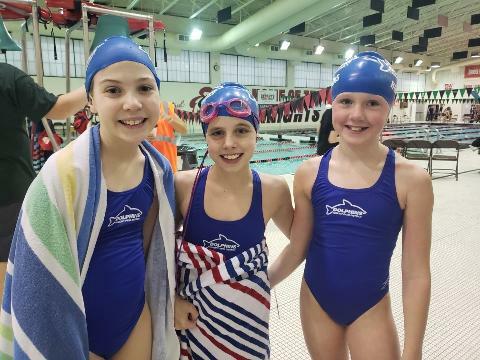 The goal of our team is to provide every member an opportunity to improve swimming skills and achieve success at his or her level of ability, from novice to championship level competitor. 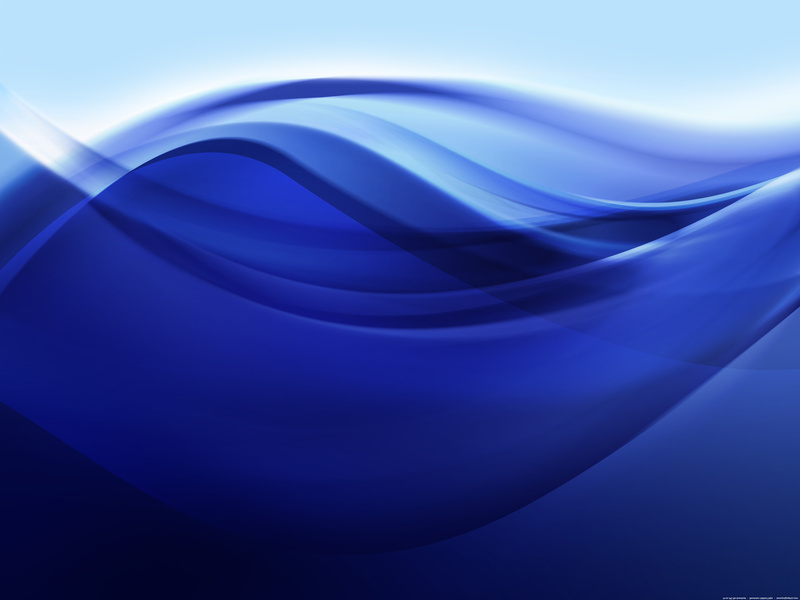 All of our coaches, as members of USA Swimming, Inc & Illinois Swimming Inc., and have access to the most comprehensive training and certification program for youth coaches of any sport in the United States. They provide assurances that the time children spend in swimming will be quality time. We are a non profit club, is run by Lemont Park District. All members are encouraged to be involved in team activities and fundraisers.